Of course, the concept of “better” may be entirely subjective, but there are tiles that are not only considered as such, they tend to be more personally fulfilling as well. Look no further than the realm of DIY (Do It Yourself) for a world of options designed to capitalize on your very own imagination and fancy. Imagine having an enlarged photo of your family mounted as a backsplash – or that great shot you took of the Eiffel Tower. There are many companies that can make it happen by simply turning a photo into a custom wallpaper mural. Consider the endless content options, it can also be your favorite selfie or one of your favorite car – you are definitely afforded the opportunity to personalize and be creative! You can also go the ‘green’ approach and do a tiny part for the welfare of mother Earth. How? 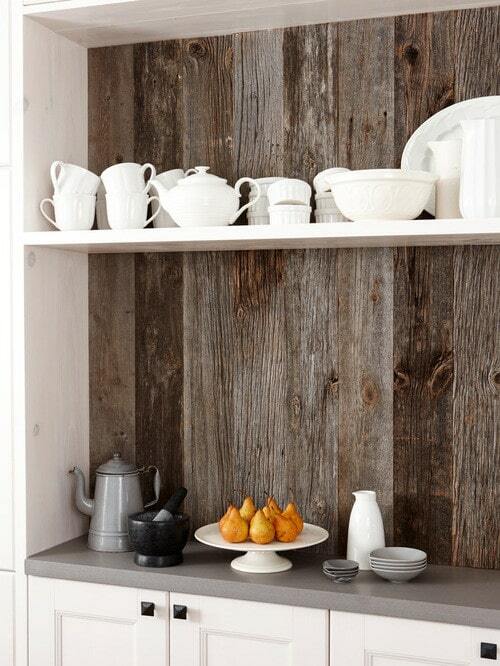 By using salvaged boards. Combine different textured, colored or designed boards that have been rescued from demolitions or trash dumps for a way-out style. Re-paint the boards different muted shades are as bright as you wanna be! What’s that you say? 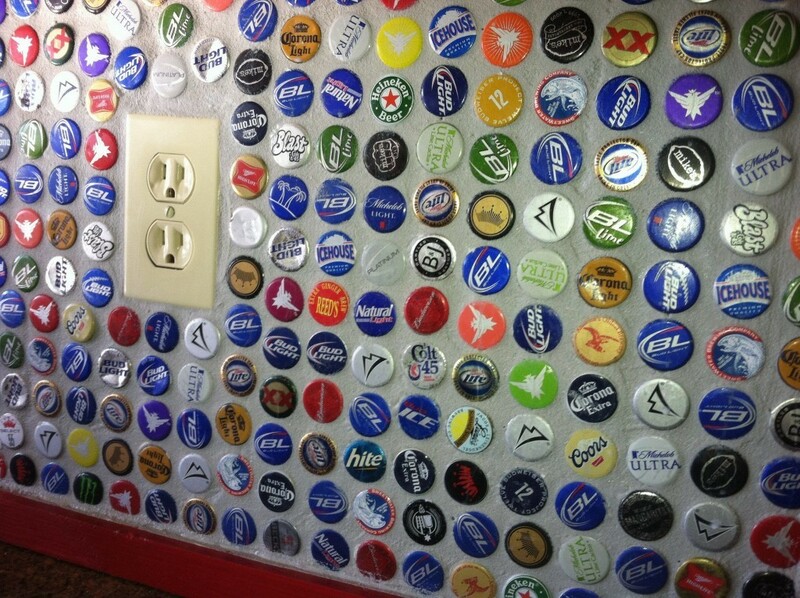 You’ve been looking for a way to display your vintage bottle cap collection? 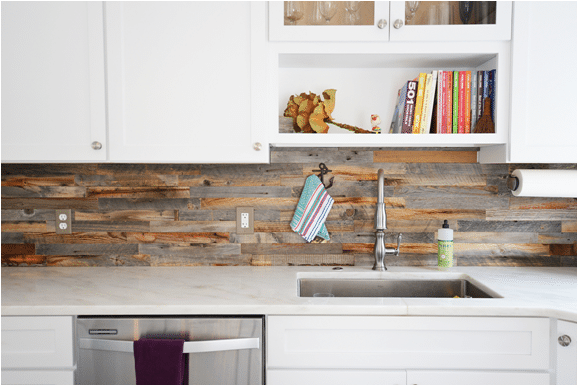 Contribute a completely cool look to the kitchen by making a backsplash out of them! It’s a vibrant collection of images! You may even attempt to match their colors as effectively as possible to match the surroundings! Guaranteed to garner a second look from guests! By now you’re realizing that we weren’t kidding when we said these ideas were the result of thinking “out of the box”. Heck, maybe you have a box full of old wine corks. Or two. Or five. 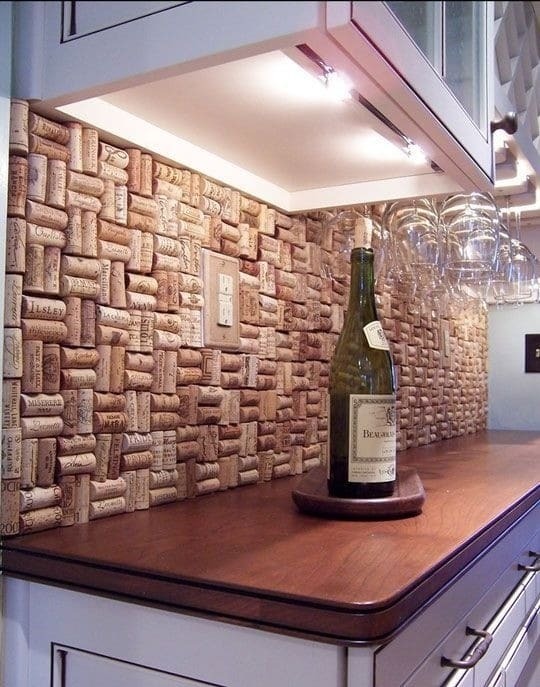 The latter provides you with an opportunity to design a, you got it, a sliced cork backsplash! It’s guaranteed to add warmth, texture and a unique rustic flavor. Very cool! How’s this for a reversal – you’ve got the heart but you wish you had the tin! 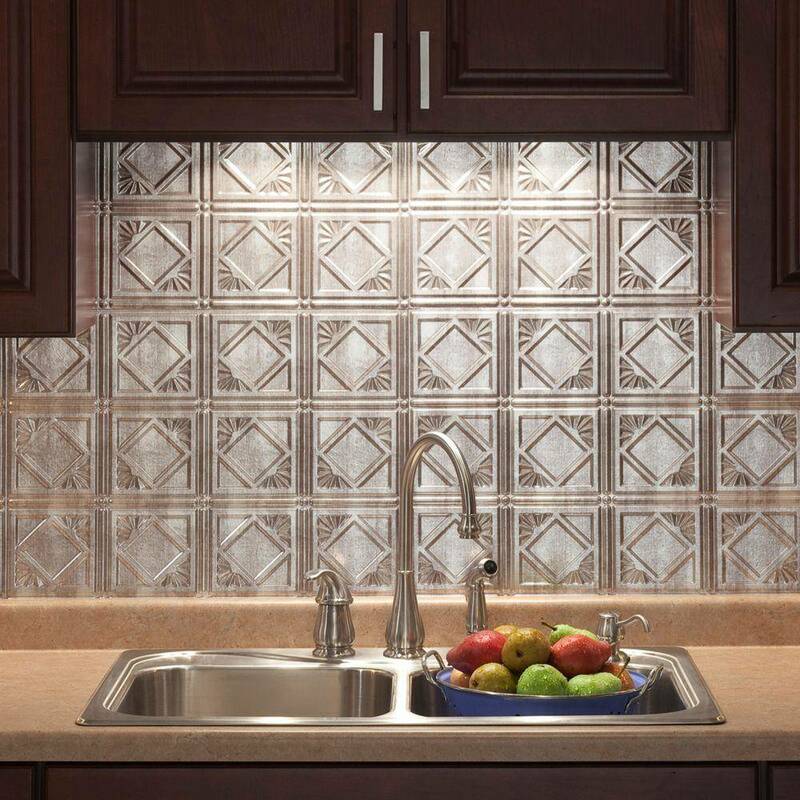 That’s right, a tin backsplash has a timeless classic look and just the right amount of shine – you can choose the finish as well as the design. There are some great molded plastic panels made for just such a use – check ‘em out! How about salvaging the pieces of a broken relationship – literally! The last time you two had an argument, random plates from the china set were thrown to the wall in rage…they shan’t be used again. 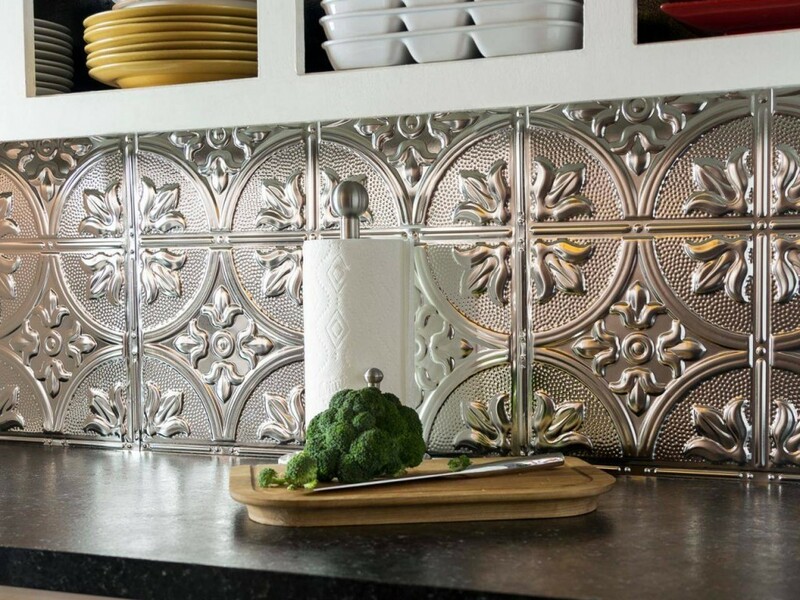 Take those pieces of china and set a whole new kind of backsplash theme. Additional pieces may be found in thrift stores and they are particularly cheap if they are damaged – which is perfect for this project! 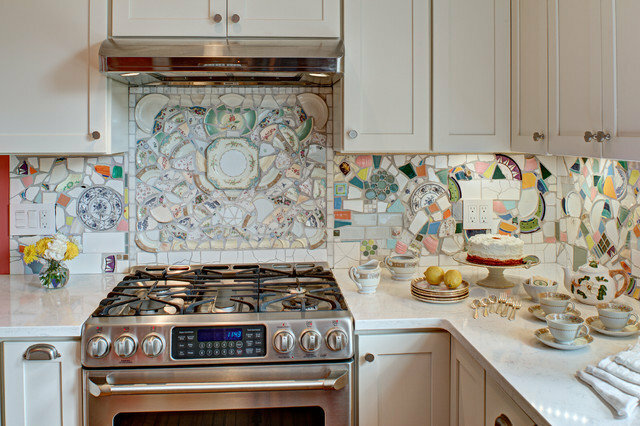 You may even incorporate tile scraps – whatever you think works, does! You’ve got that huge bottle full of pennies and Coinstar is a rip-off! 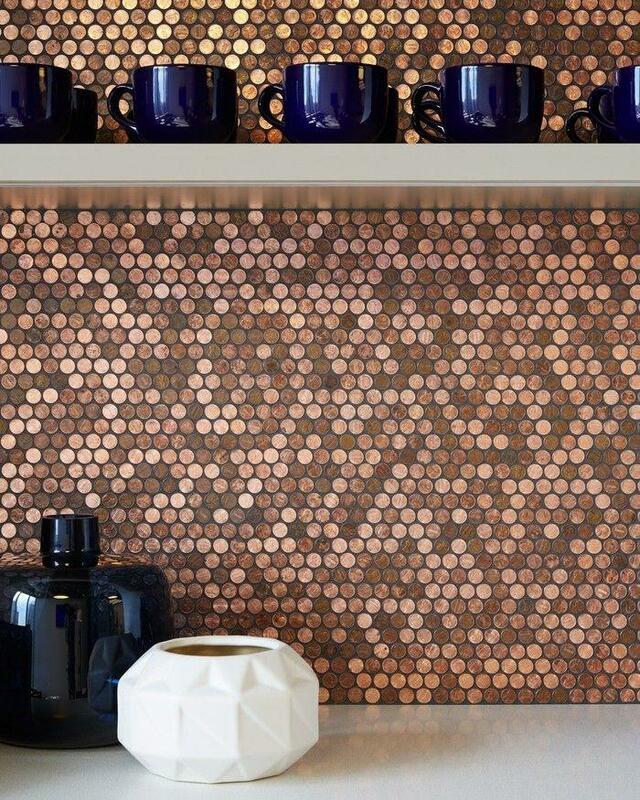 Emulate the dazzling shimmering effect of the Sparkletts truck logo by creating a backsplash wall of pennies for a unique look that will draw praise from all who spot it! NOTE: you may want to hang onto your pre-1982 pennies, as they are worth double their face value! How about something you can customize daily? 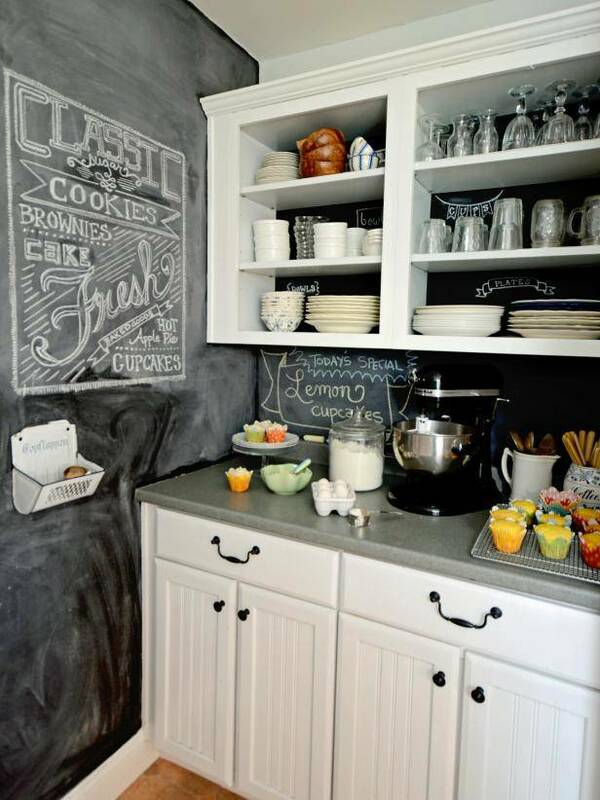 Magnetic chalkboard paint is all you need! Well, actually, all you need is the paint, tape and a foam roller. Pretty simple, right? If you don’t care for the standard classroom blackboard color you can always choose a different one and still enjoy the traits of a magnetic chalkboard! Write a new inspirational image on it each morning to get everyone motivated for the day! And here’s an idea that will really give you a LIFT (pun intended) – compose your backsplash entirely of downhill skis! It’s quite an addition, especially if you’re going for that cool lodge style kitchen. 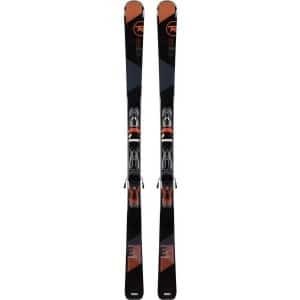 Find skis in thrift stores, garage sales, even Craigslist. If possible, coordinate so they match the colors of your home. Or use a variety of colors and fill in any uncovered areas with tile. 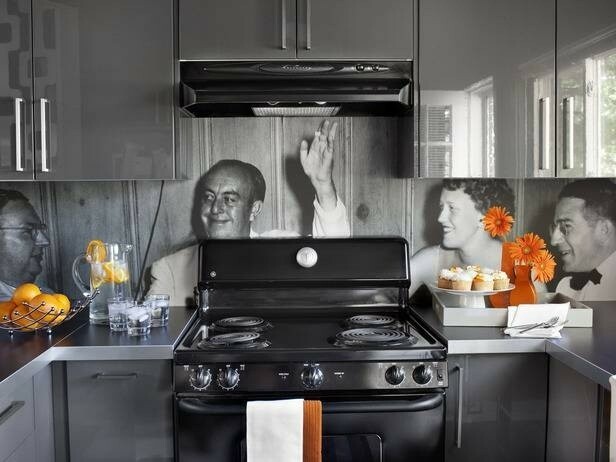 There’s no downhill with a ski backsplash, it’s all on the “up”! Another idea on the “green” tip is the use of reclaimed barn wood. The dry wood isn’t perfect (or entirely safe!) for behind the range, but other areas such as the coffee station can benefit from the cool rural look it provides! You’ve just had your initiation into Project: Backsplash – now go forth and make your mission a reality!